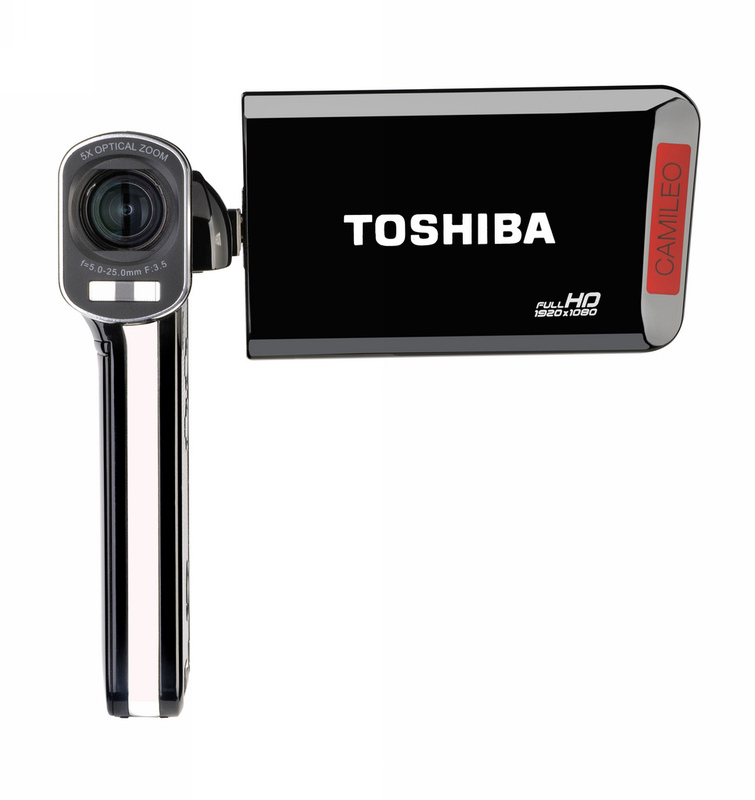 Both new portable camcorders can shoot full HD 1080p videos and 16 megapixel stills, and offer a host of features that include motion detection, time-lapse, face tracking and webcam mode. 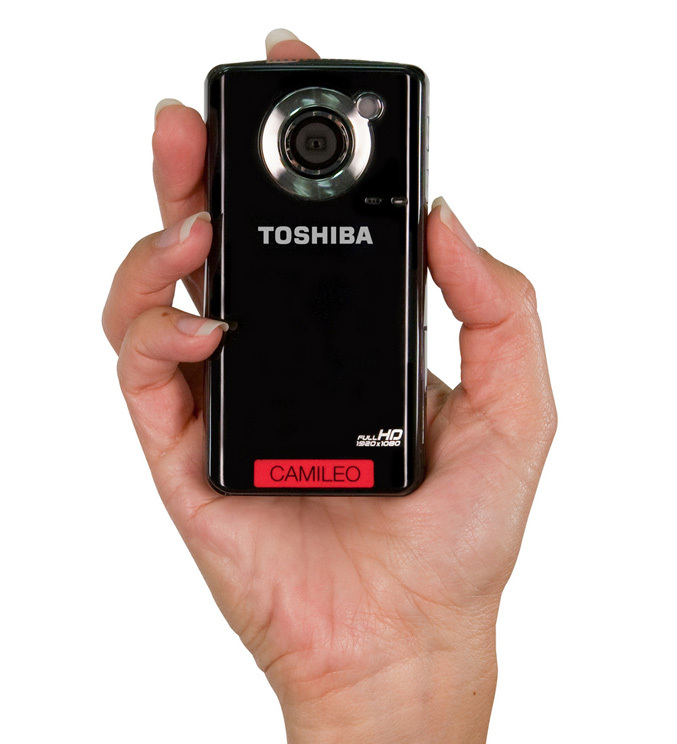 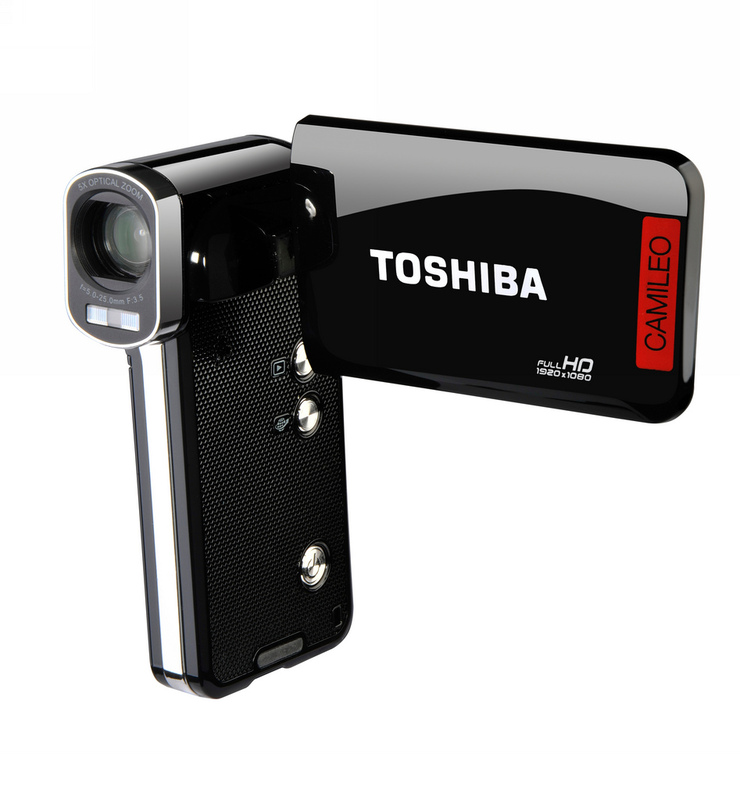 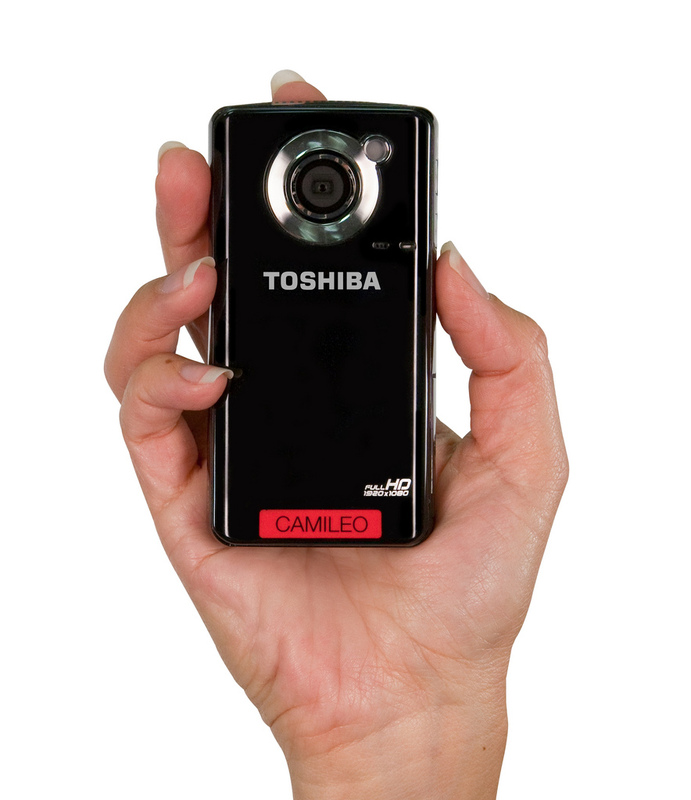 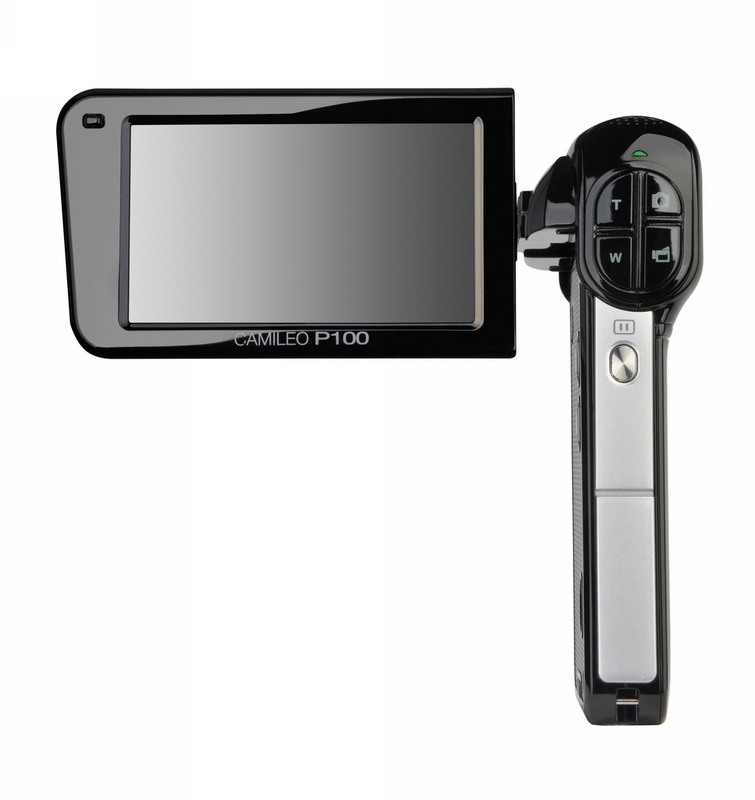 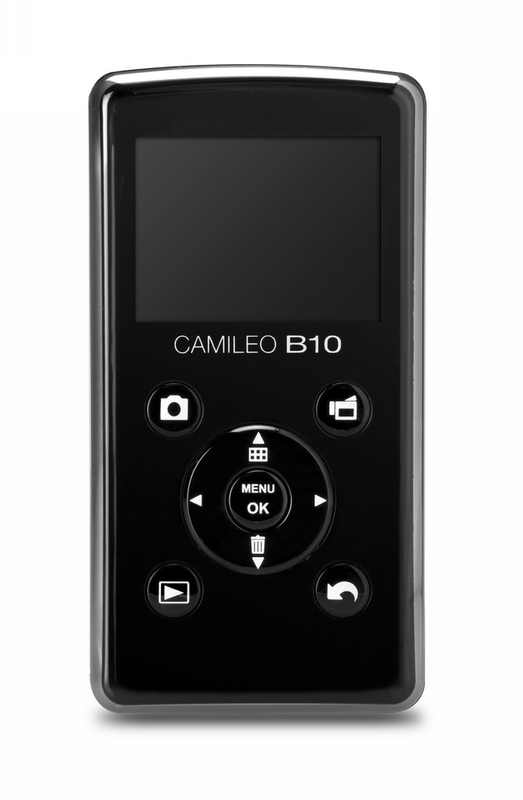 The Camileo B10 model has candy bar shape, weighs a mere 3.0 ounces and is equipped with 5MP CMOS Sensor and two-inch diagonal LCD screen on the back. 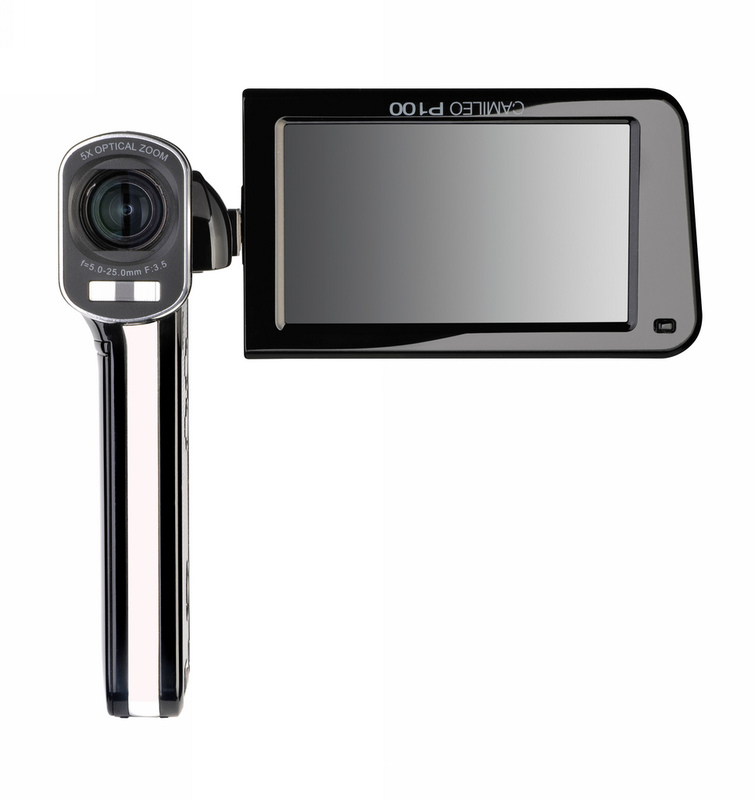 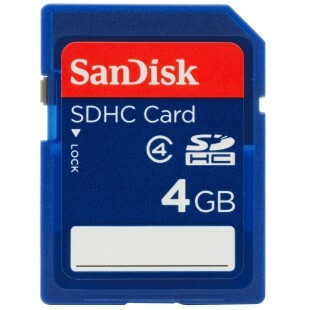 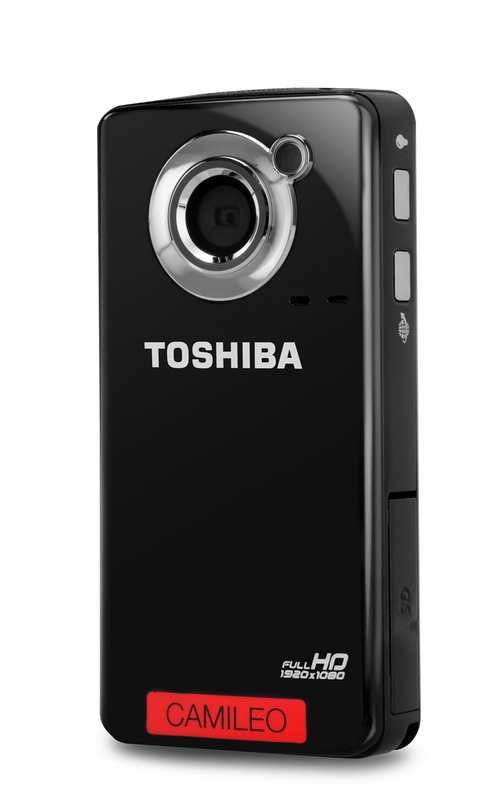 It also offers 5x optical zoom and 16x digital zoom, a mini HDMI and mini USB 2.0 ports, an SD card slot, and fast Internet upload button,. 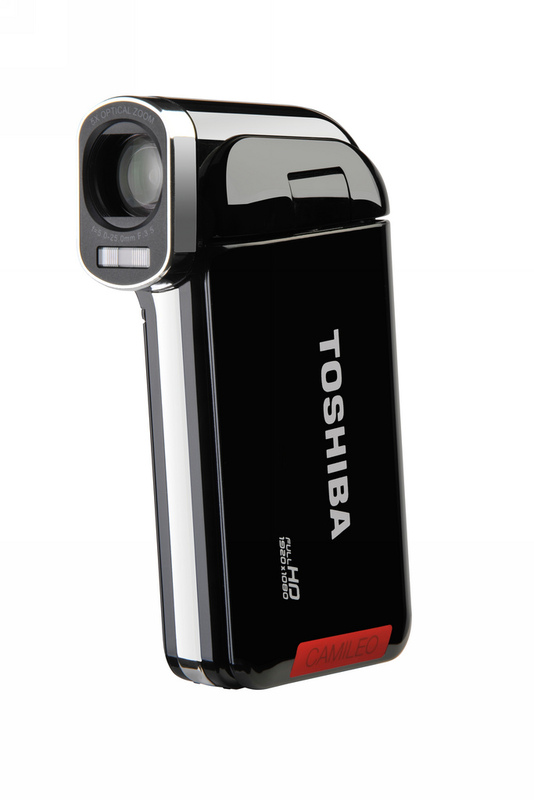 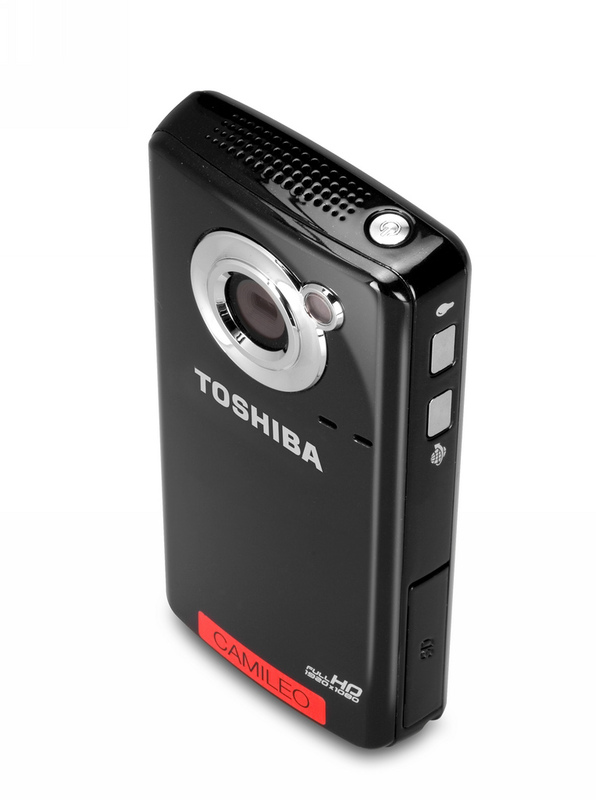 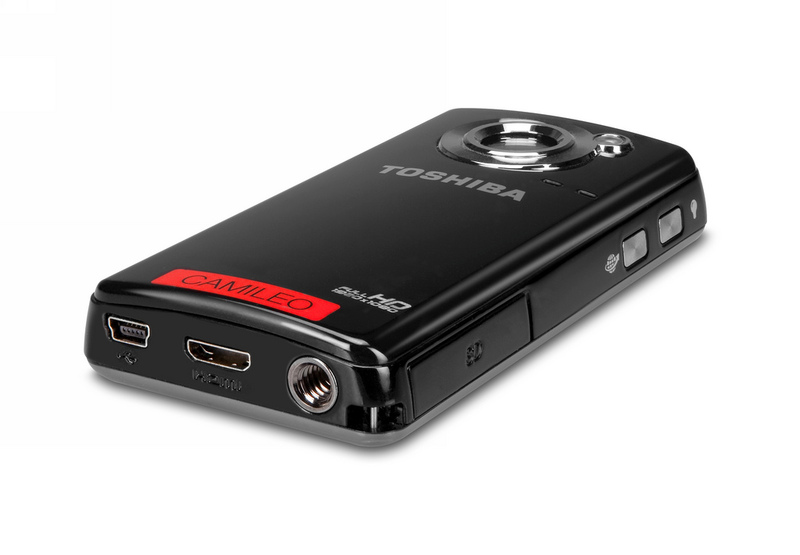 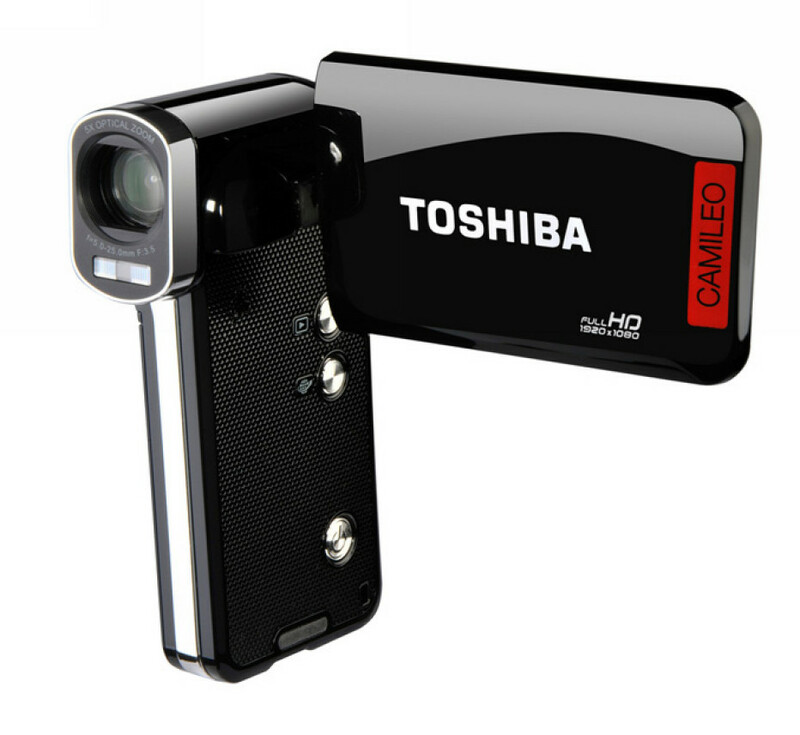 This pocket-friendly camcorder can be yours for $119.99.